Strategic organization-wide KPIs ensure that your organization is using its people effectively. These metrics are mission-critical to your success. Let’s review the seven essential characteristics of optimized KPIs. For a KPI to be truly helpful it needs to be simple in two ways – easily comprehended and measured. An effective KPI is one that prompts decisions, not additional questions. Each staff member involved in a goal should know exactly how to affect a KPI. If the goal is clear, such as RETAIN MORE CLIENTS, staff can make proactive decisions to influence the outcome. Effective KPIs cascade from strategic dashboards to tactical and operational dashboards, according to the Data Warehousing Institute. This means that KPIs should trickle down from the overall strategic goals of an organization to the daily operations of the staff that are affecting them. Another one of the characteristics of an effective KPI is relevance, meaning that the appropriate decision makers are in control of affecting specific KPIs. By designing and assigning the responsibility of the KPI to the relevant manager, the measurement will be more informative and the results will be more successful. To analyze positive and negative variations from a goal, a KPI must be measurable. Data is what drives your KPIs. Always ensure that your KPI is based on a solid, focused goal such as customer quote conversion rate by salesperson or customer retention rates by product/service line. An effective KPI avoids generalized questions like IMPROVEMENT IN CLIENT RETENTION. Unachievable goals are one of the biggest employee de-motivators. KPIs must be set with goals that employees feel they understand and can reach. The more realistic the goal of a KPI is, the more likely employees are to reach it. Instead of setting large, seemingly unattainable goals, start small. For example, set monthly goals that employees will be challenged by, but not overwhelmed. By having closer deadlines and smaller goals, the organization can attain the overall growth to which it aspires. Effective KPIs are timely in two ways: Their results are reported on an appropriate timeline, and are analyzed in a relevant time period. To determine the appropriate frequency of your KPIs, consider the sensitivity, urgency, cost, and accuracy of the proposed timeline. In other words: you’re as responsible for the follow-up as the people executing the actions. Ensure that the results of the KPIs are being acted on in a timely manner. For example, analyzing data from an isolated month in the previous year would not be a good benchmark for your next month in the current year. Another of the essential characteristics of an effective KPI is its visibility across the department or program. Publishing KPI’s across the function present individual performance in comparison to the group — above and below the average. This management tool provides effective communication to recognize top performers, encourage average performers and actively manage poor performers. Real-time mission critical KPIs provide both management and staff with current performance levels that enable immediate course correction. 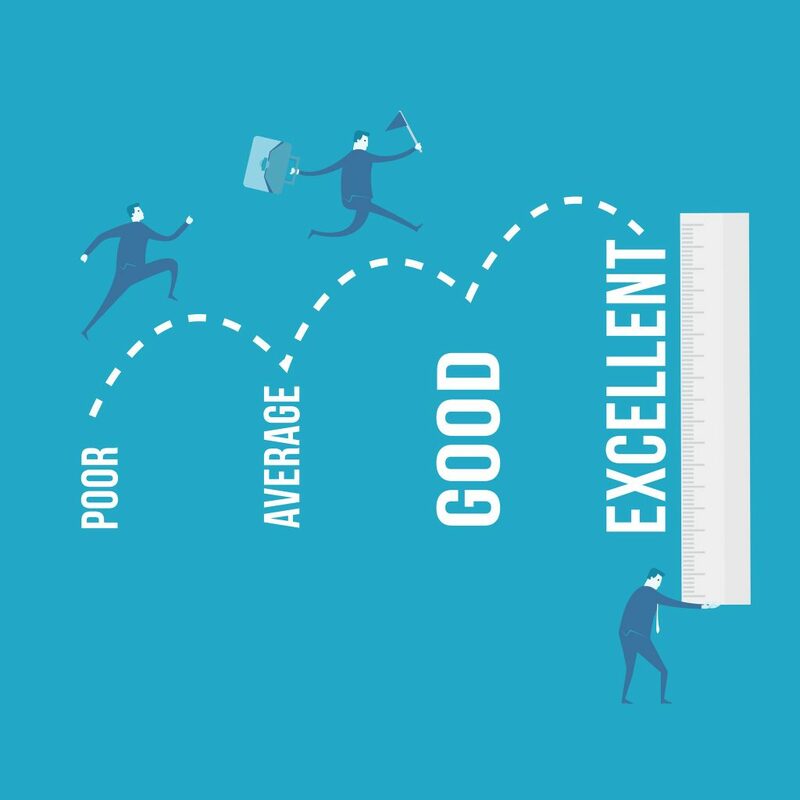 By tying objective, weighted and automated KPIs into the performance review process, it helps define success and enables organizations to more effectively meet their margin and mission. Key Performance Indicators are an excellent way to measure the success of organizational and individual goals, and these nine characteristics will encourage their success and longevity in any organization. The Performance Associates discovery process will determine which data sets need to be integrated into AnalyticsRx software and we will work with you to design your customized dashboard designs. What do you believe is your most mission-critical KPI?